Robert Jennings still doesn’t have a contract for the 2019 NRL season. Robert Jennings still has no idea whether he'll be playing in the NRL in 2019, according to his brothers, Parramatta duo Michael and George. Robert, 23, is still training with South Sydney, but remains without a playing contract for the upcoming season which kicks off in just a matter of weeks on March 14. 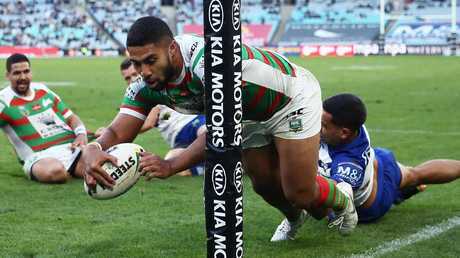 It's understood a lack of room in the salary cap is preventing the Rabbitohs from retaining Robert, and his future at the club was further clouded last week after fellow outside back Braidon Burns re-signed until the end of 2021. 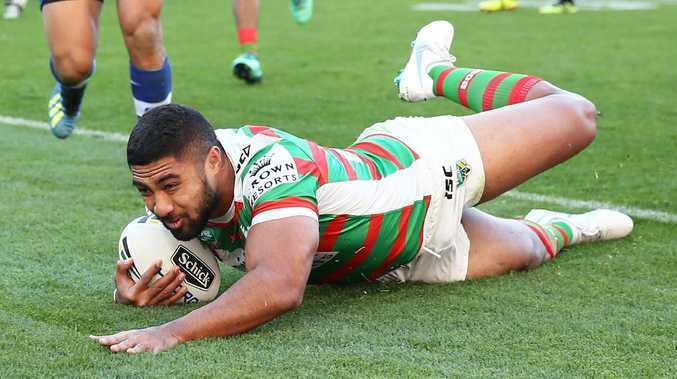 Robert Jennings scored 19 tries for the Rabbitohs in 2019. But after enjoying a breakout 2018 season, it seems incredible that the third highest tryscorer (19 tries) of the year is still unsigned. Given Robert is still listed on the Rabbitohs website, foxsports.com.au reached out to the club for an update on the situation but there was no response by the time of publication. "I don't know. I honestly don't know," Michael tells foxsports.com.au when asked where Robert would be playing this year. "I speak to him and he's like 'I'm still training here'. He doesn't know what's going on either! "You just don't know what's going to happen and it's like that with the NRL. "One day they could want him and the next they don't. "Obviously he wants to stay with the season he had last year. You'd want to stay, especially being outside such a good backline and a great coach." Like Michael, George was perplexed by the situation. "I've called him up a few times just to see what's going on," George says. "He doesn't really know what he's doing at the moment, but I think he might be staying. "He's been really positive and he's hoping he can stay there with Souths after the year he had." 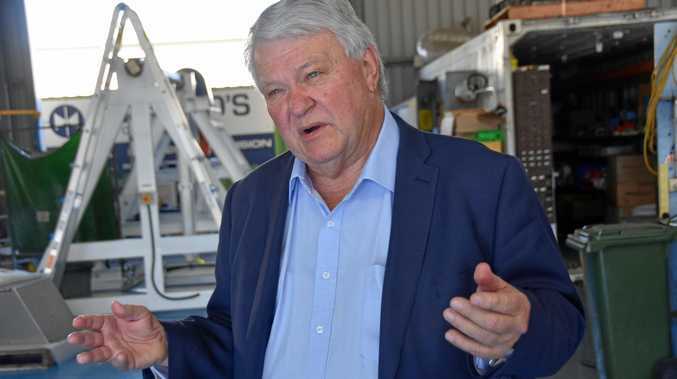 George laughed when asked whether he'd been in Robert's ear about joining the Eels. "I just want him to play wherever he's happy," George says. "Michael's been big on that with us, making sure we're not all trying to play together and that we play where we're happy."